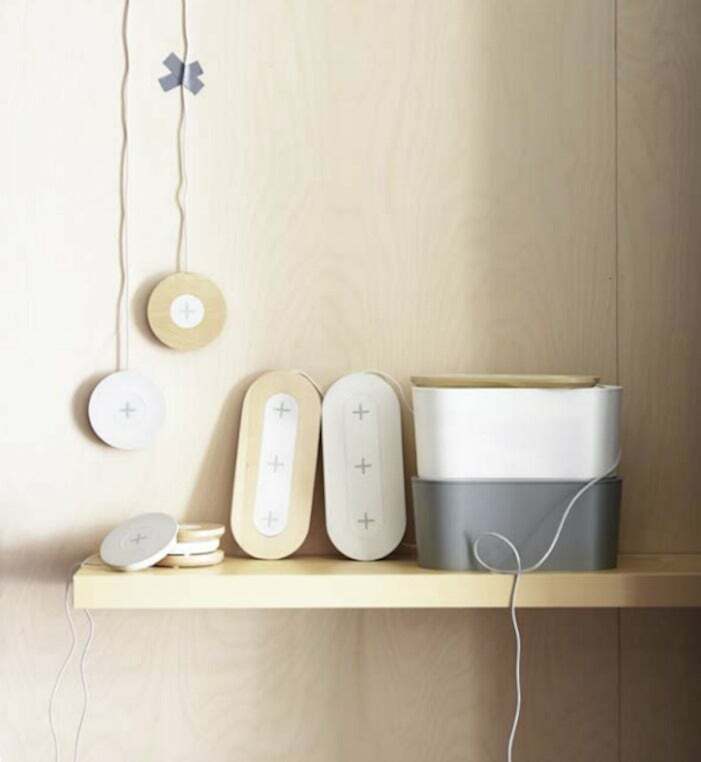 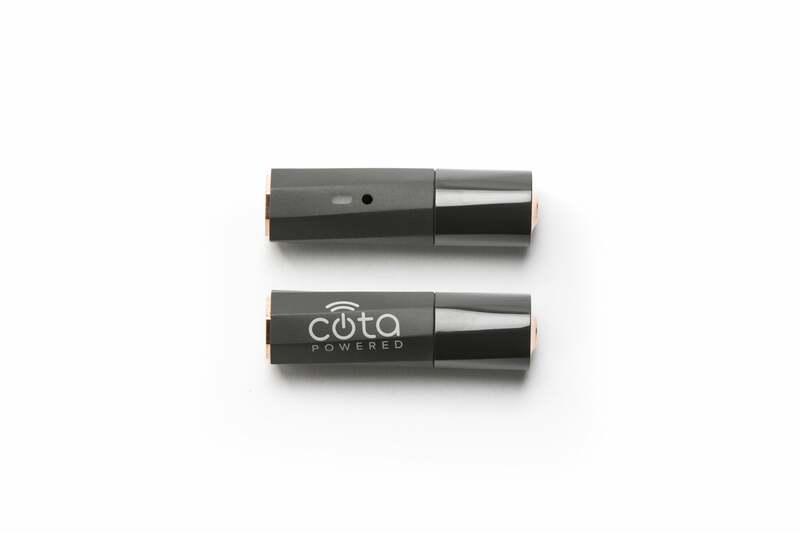 Cota's wirelessly rechargeable AA battery. 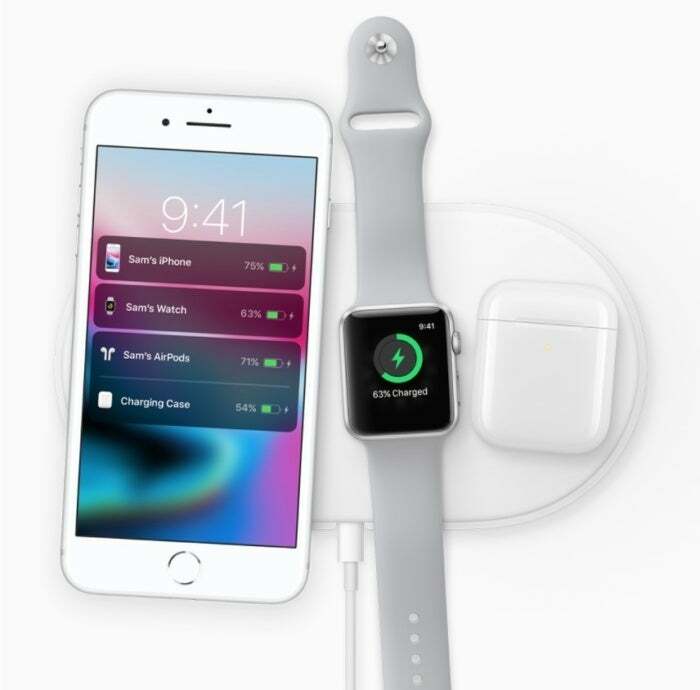 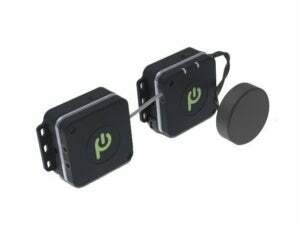 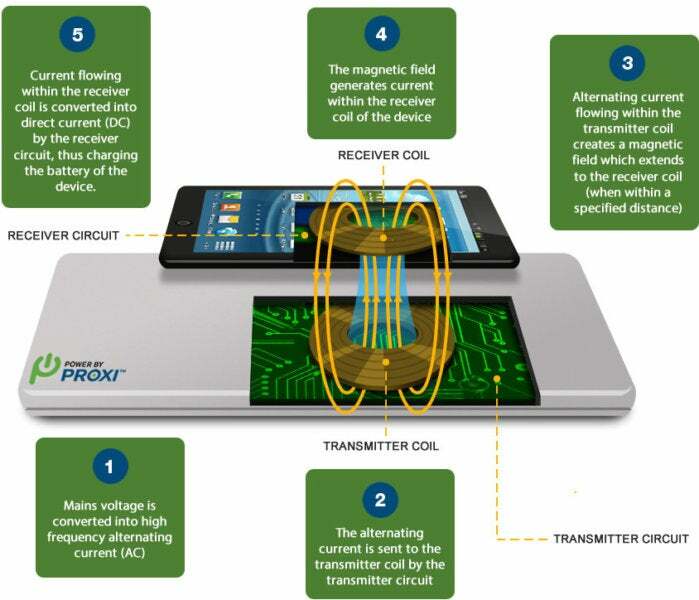 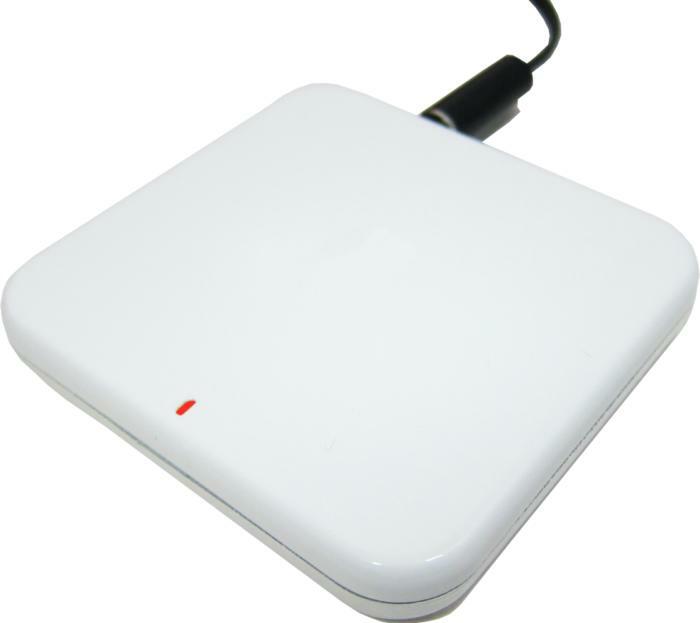 PowerByProxi’s latest prototype is the Proxi-Com, which can transmit both power and data. 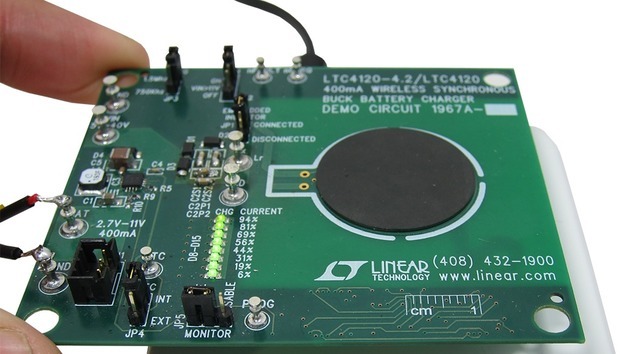 Initially the wireless device supports three common protocols used in industrial applications: a CAN bus, Ethernet and Digital GPIO (general purpose input/output circuit).